The BOX Components Showdowns are contested within the Maxxis ESC. The seven 2019 “BOX Showdown” weekends will feature both Enduro and Down Hill races at the largest resorts on our schedule. The ESC will combine results from racers that compete in both disciplines. 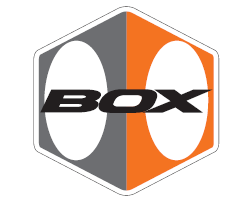 BOX Components and the ESC will present high end prizing for the top three men and women that race both Enduro and Downhill during the weekend. The festival atmosphere will bring together racers that haven’t met before, which will result in great fun for all. Racers must be at the Blue Mountain final event to place in the series.